The movie is directed by Justin Lin and stars Idris Elba, Chris Pine, Simon Pegg, Zach Quinto, Zoe Saldana, John Cho, Anton Yelchin and Karl Urban. J. J. Abrams stepped down the directorial seat, but he will be producing together with Bryan Burk and Roberto Orci. Doug Jung and Simon Pegg wrote the screenplay. 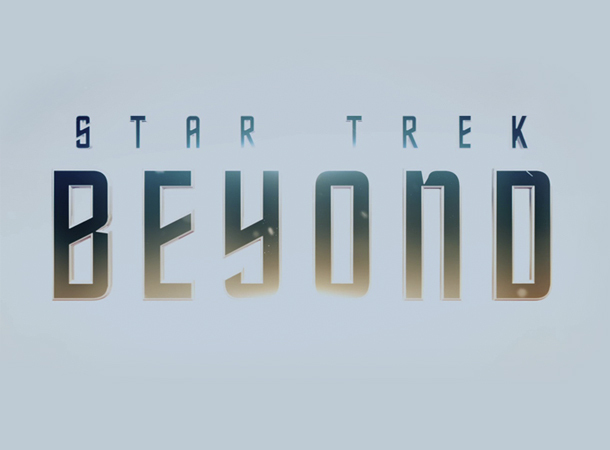 Watch the new trailer of Star Trek Beyond. The plot synopsis of the movie is still on the wrap, but we can expect it sometime very soon and I'll post it here for further details. Star Trek Beyond will travel through hyperspace, in cinemas on July 22, 2016.